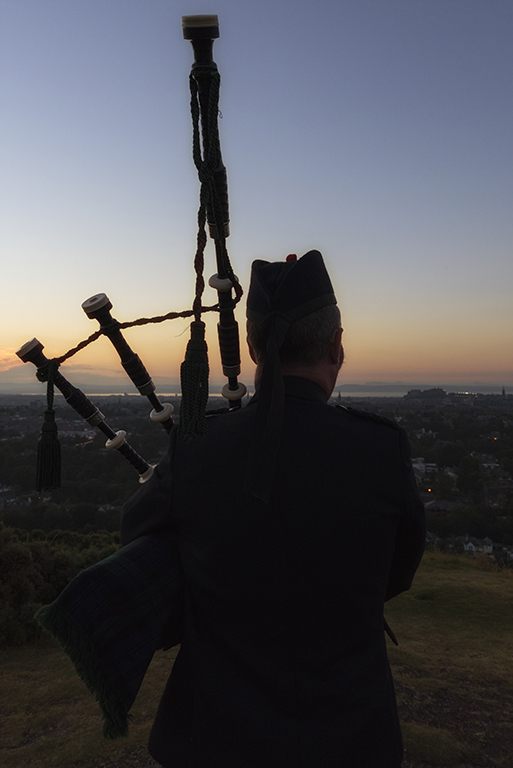 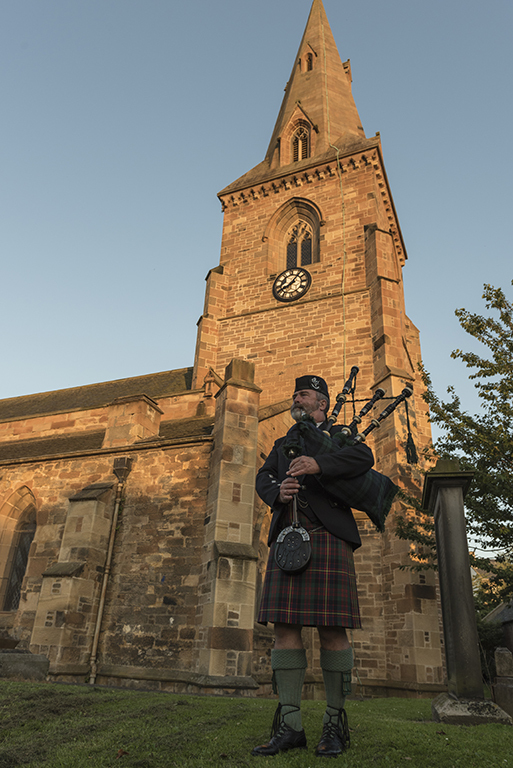 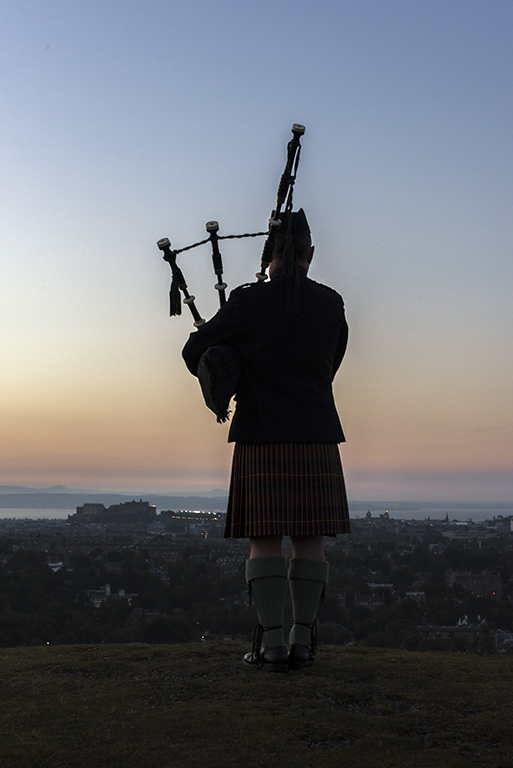 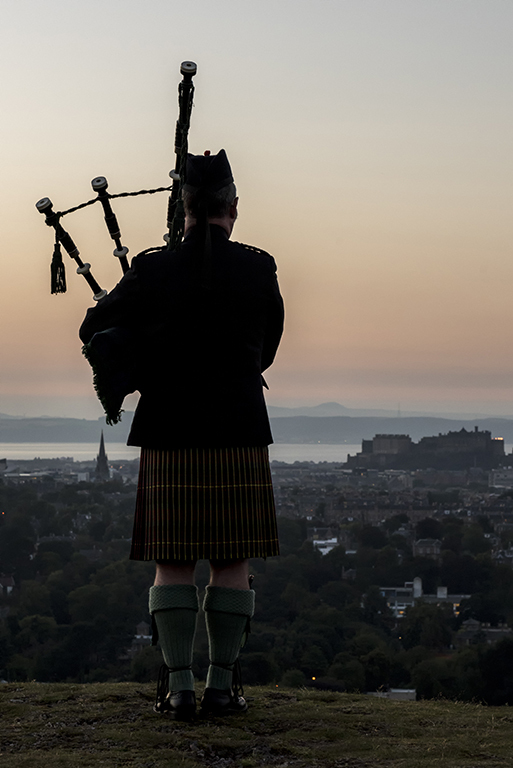 Whether you require a Wedding Piper or a piper for a Funeral, Family Party, Burns Supper or Corporate Function you can be sure to book Edinburgh Pipers with confidence! 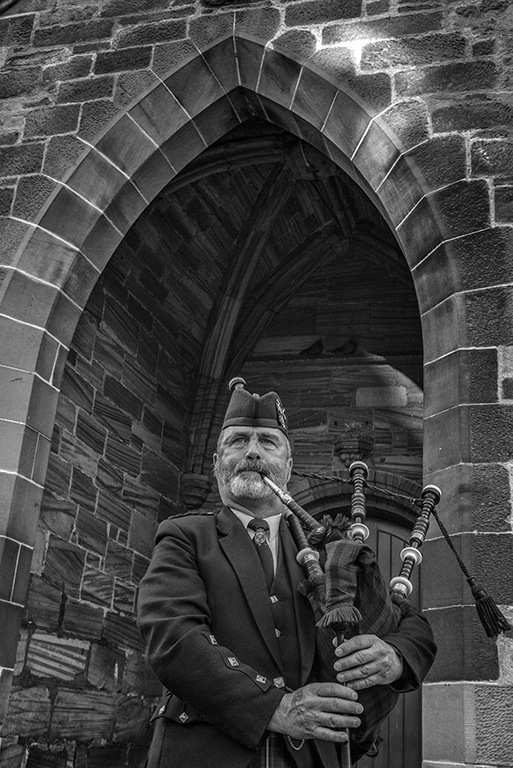 Edinburgh Pipers was originally formed in conjunction with the City of Edinburgh Pipe Band (formerly Scottish Gas Caledonia) by Mike Pretsell in 2005. 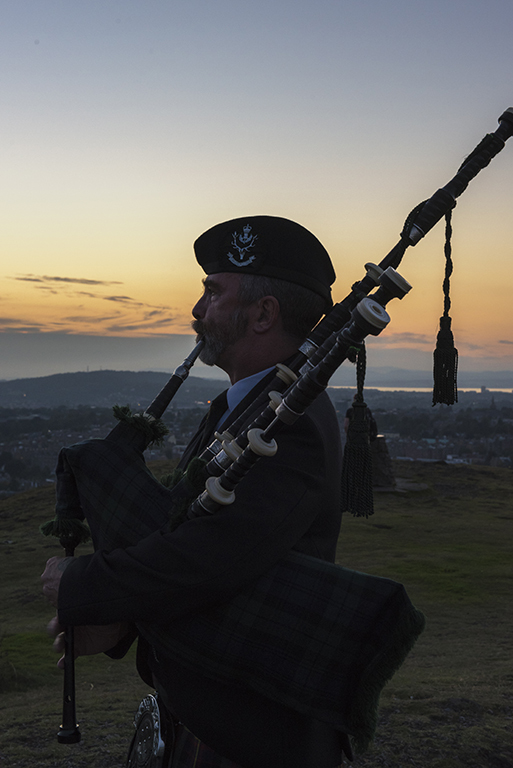 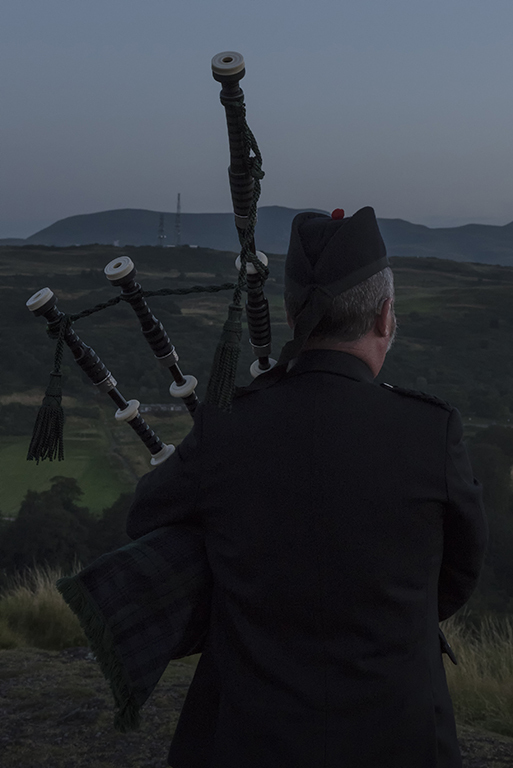 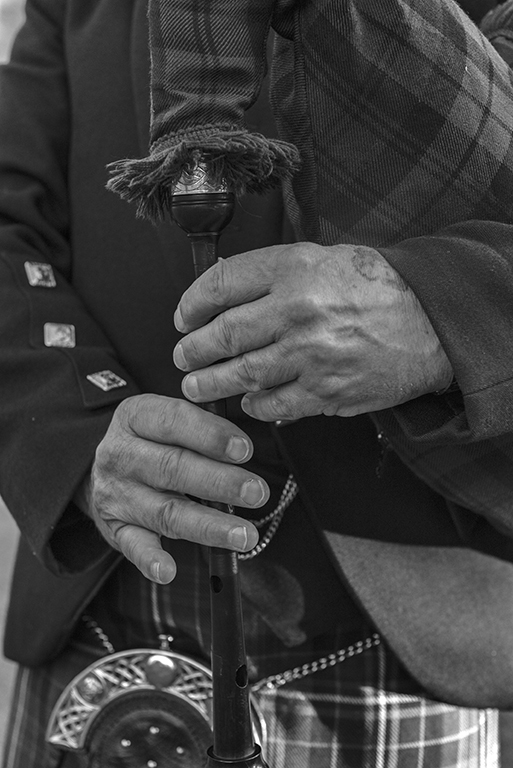 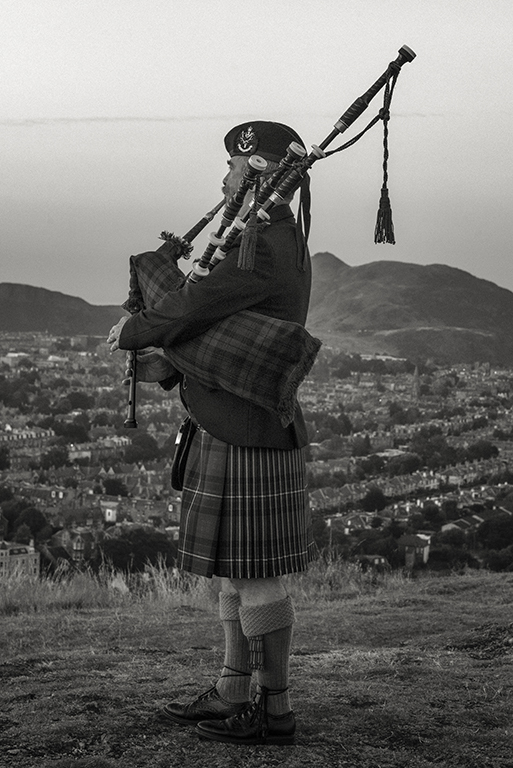 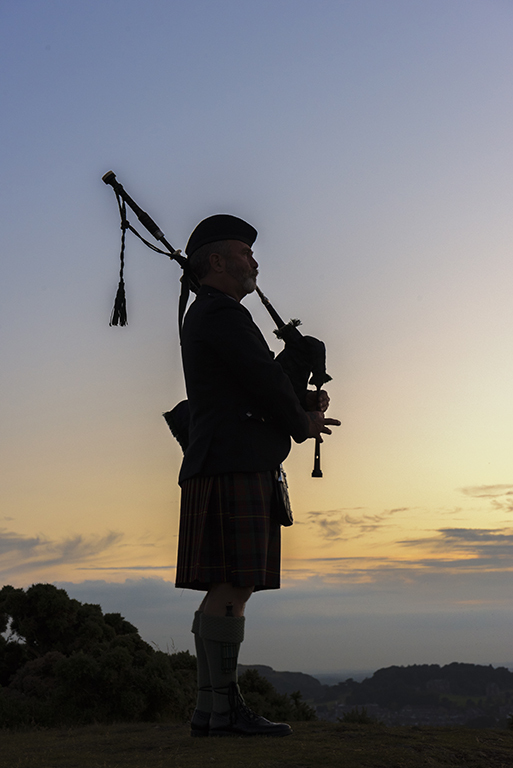 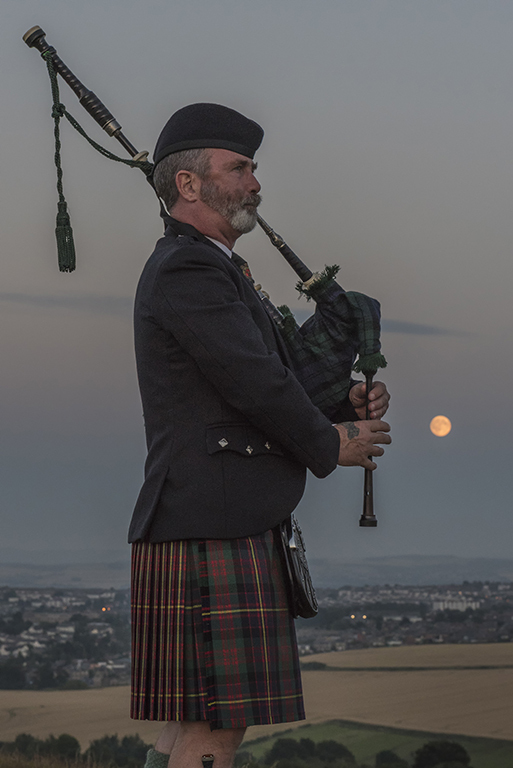 Run entirely by experienced pipers there is no middle-man here at Edinburgh Pipers, we deal directly with you, the client, to provide a professional service for any occasion or event.